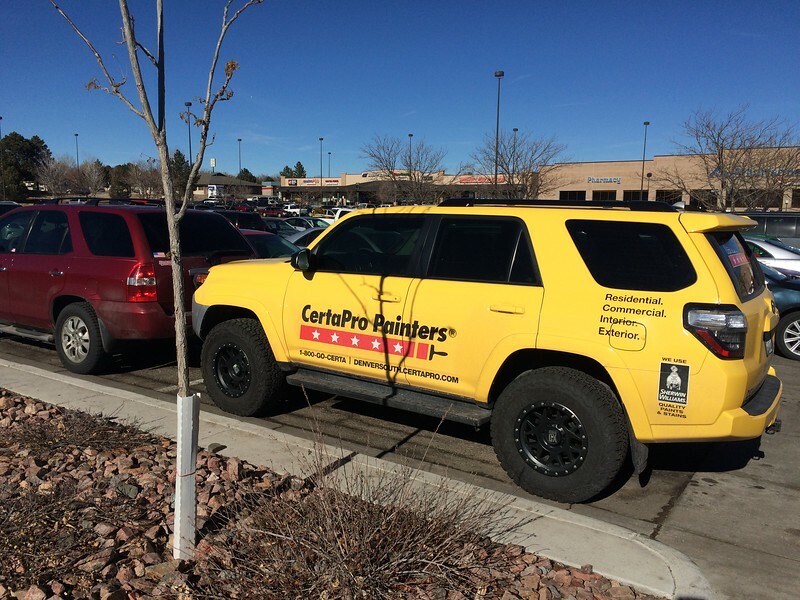 Discussion in 'General 4Runner Talk' started by Bob, May 10, 2014. WallyT4R, Strandskov, 44357 and 2 others like this. Saw this one in Westminster Ca. HoBoDanny, Strandskov, Watt maker and 4 others like this. Watt maker and RanchoRat like this. Spotted at the parking area for Holy Jim yesterday. Love my 2016 blue 4Runner!! Doglover2003 and Sportrunner 74 like this. Very nice. I like that color. TNToyo79, HoBoDanny, Snickel Fritz and 3 others like this. 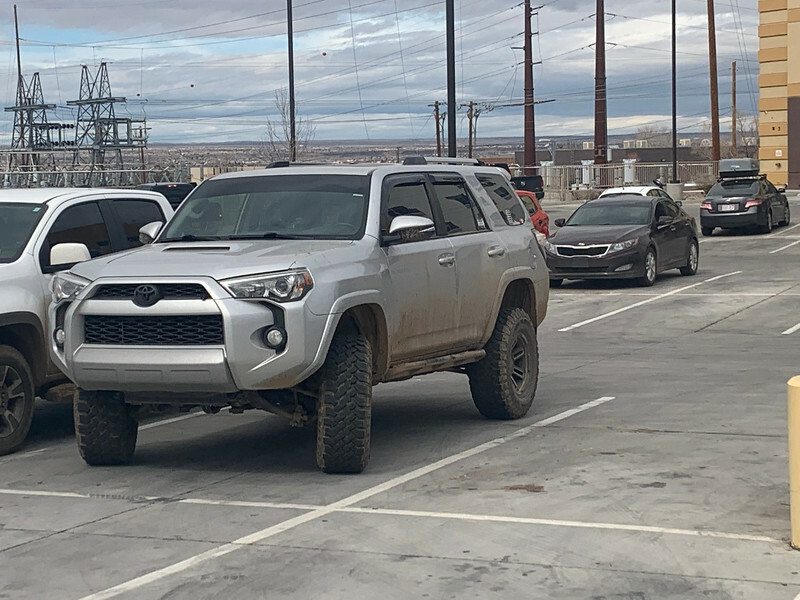 Spotted this nice 4th gen in Albuquerque yesterday. I was in my 5th gen and tried to catch up to give a thumbs up but traffic wasn’t working with me. Snickel Fritz, golfguy and HoBoDanny like this. 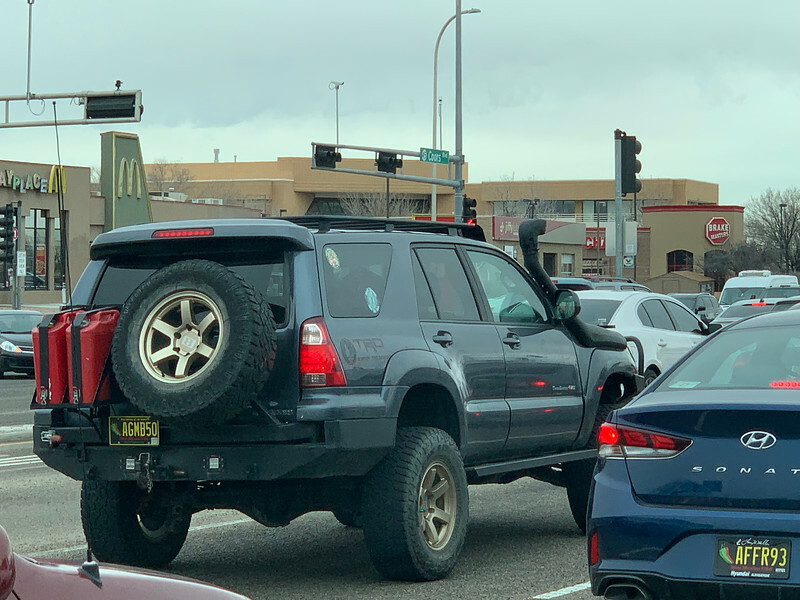 Spotted this one in Pueblo, CO last month. 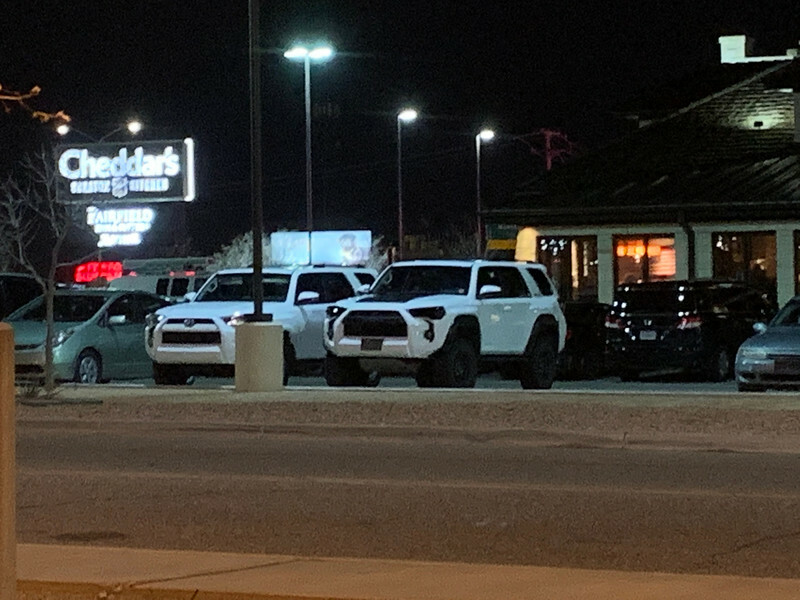 You don’t see any yellow 4runners around. HoBoDanny and Snickel Fritz like this. Snickel Fritz, HoBoDanny and Bob [OP] like this. Suddenly my life choices don’t seem entirely too bad. Watt maker, Snickel Fritz and HoBoDanny like this.